If you’re enamored by dumplings at all, you probably have a list of comforting favorites. 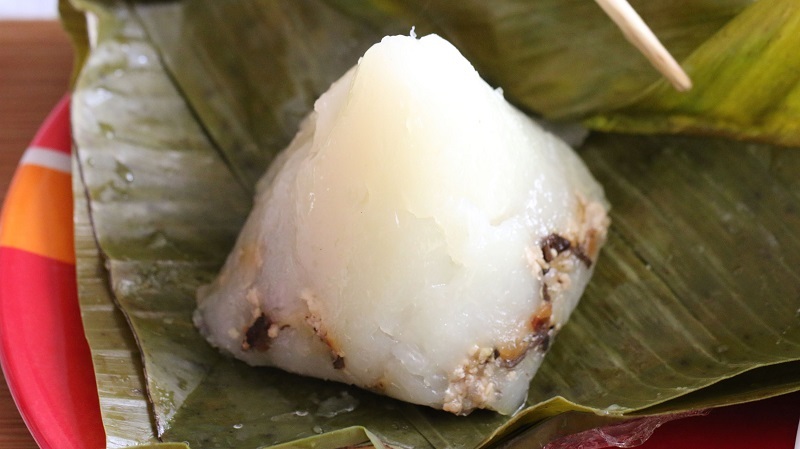 I’m partial to this Vietnamese dumpling wrapped in banana leaf as it was part of my childhood. My mother prepared dozens of these northern Vietnamese bánh giò (“baan zaw”) for our family to enjoy for breakfast or an afternoon snack. 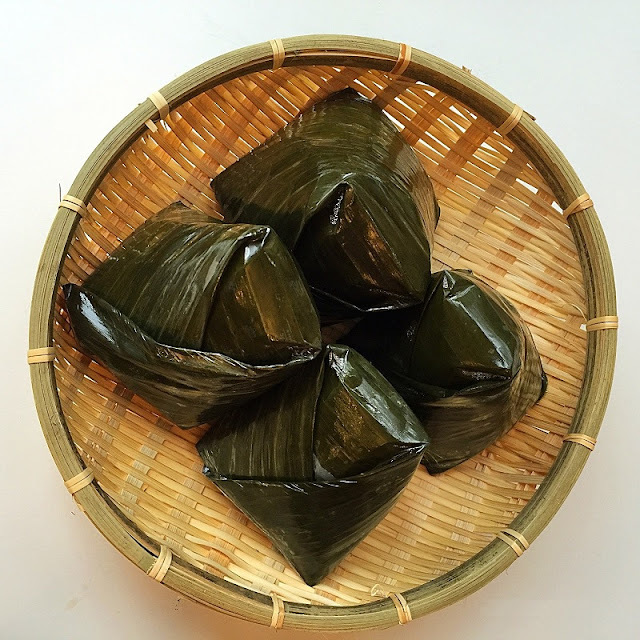 Commonly found at Vietnamese delis and sandwich shops, these dumplings are best when made at home and eaten fresh from the steamer, when they are soft and redolent of the tealike fragrance of the banana leaf wrapper. 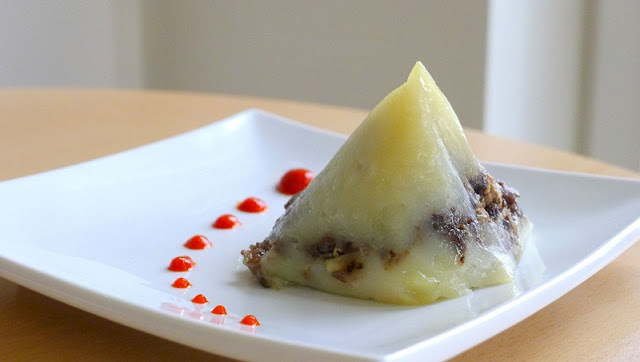 Inside, the firmish-soft rice dough encases a savory pork, shallot, and wood ear mushroom.